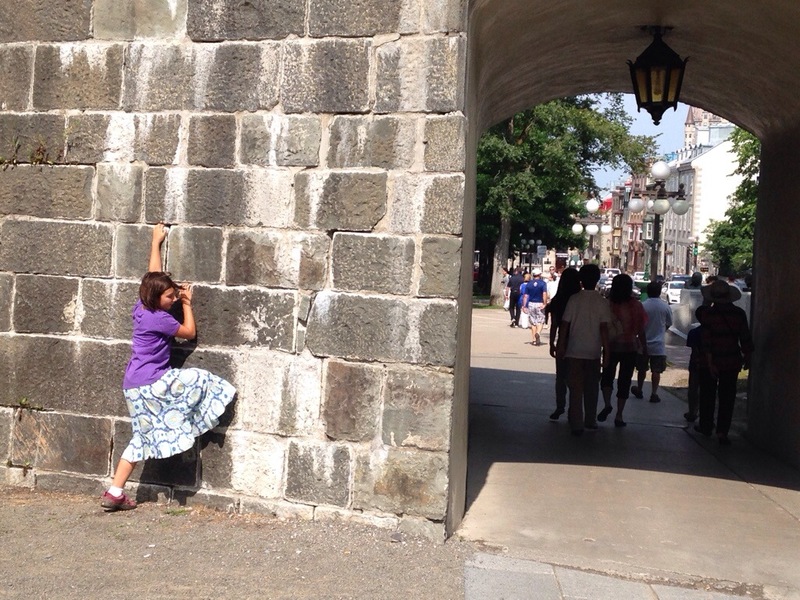 In which Henna tries to scale the walled city in Quebec. In which Henna realizes there is a cool door to enter. 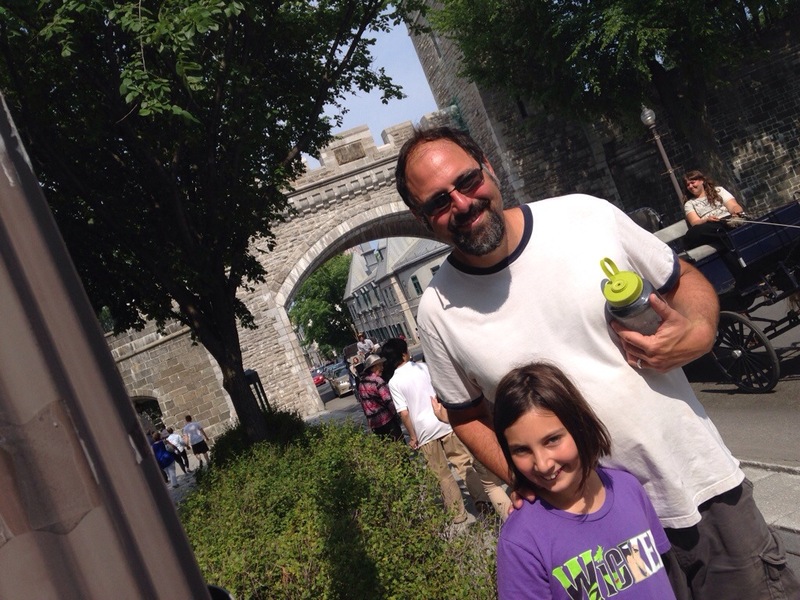 This entry was posted in 2014 Summer Trip: The Viking Within and tagged Quebec City by hennacornoelidays. Bookmark the permalink. Yep a cool friend gave us the shirt!